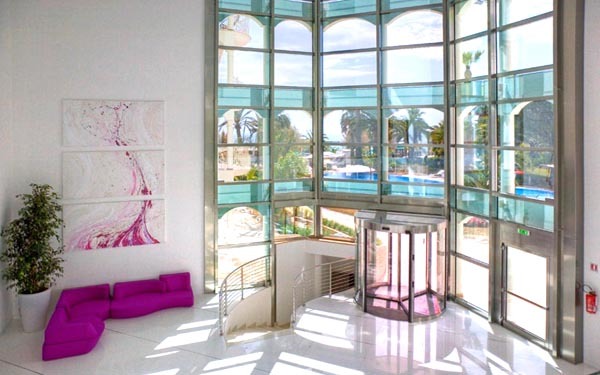 On the seafront in San Benedetto del Tronto on the Riviera delle Palme, the Smeraldo Suites & Spa offers a modern and elegant complex that welcomes guests in through a spectacular lobby dominated by a glass elevator, which offers exceptional panoramic views of the Adriatic sea as it leaves the ground floor and makes its way up to the top floor, where you’ll find a panoramic sun terrace with sunbeds and a Jacuzzi. 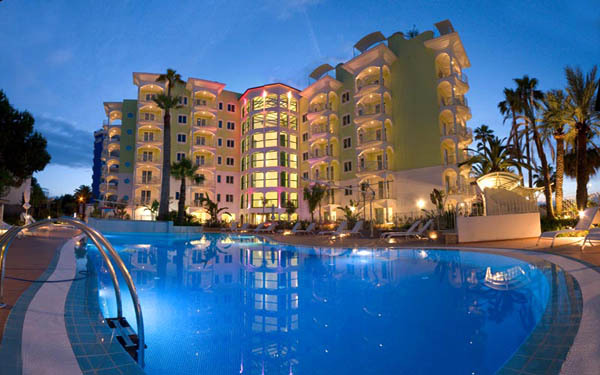 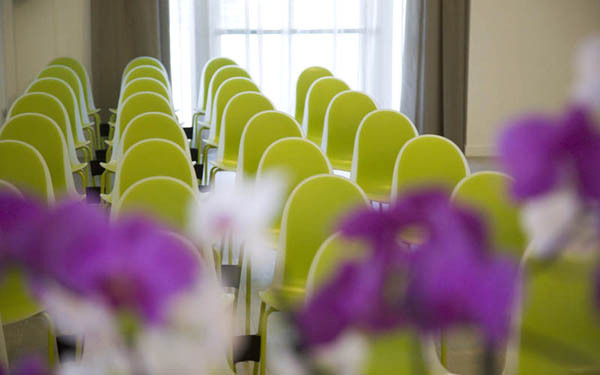 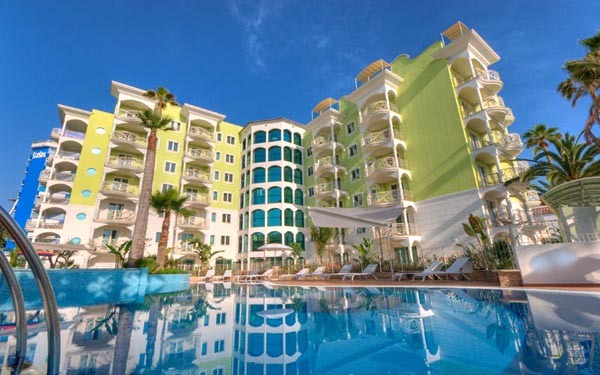 The hotel is also home to one of the finest restaurants in the region, has two meeting rooms that can accommodate up to 150 people, and a 500 square meter spa with a Finnish sauna, Turkish bath, hydro-massage, and chromotherapy pool. 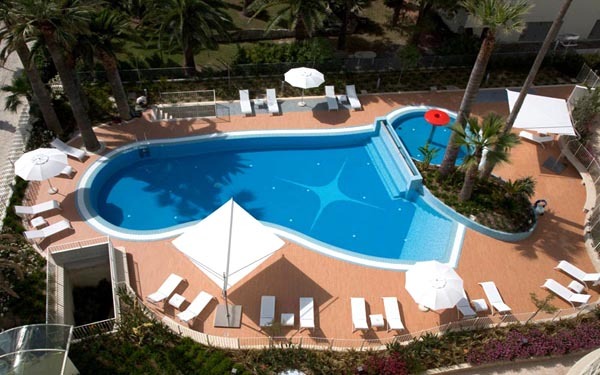 Outside, the hotel has a large pool with hydro-massage and waterfalls, with an area reserved for children and a bar. 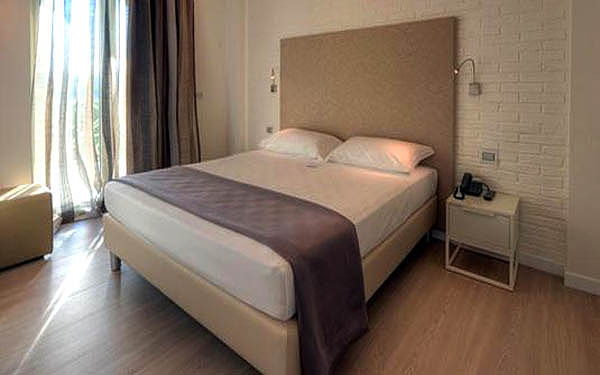 The exclusive services of the Smeraldo Suites & Spa include a Baby Room for entertaining the kids, and free bicycle hire so that you can pedal along the seafront or towards the historic centre of the town. 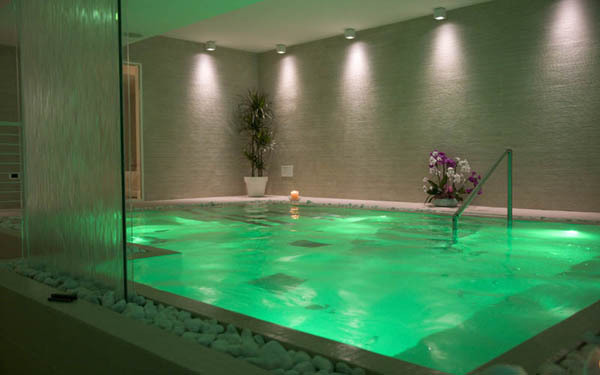 The Spa of the Smeraldo Suites & Spa occupies 500 square meters and incudes a Finnish sauna, Turkish bath, hydro-massage pool with chromotherapy lighting, a paradise route of chromo-aromatherapy sensation showers, hyper-saline floating bath, Swedish shower and ice waterfall, relaxation room and herbal tea corner. 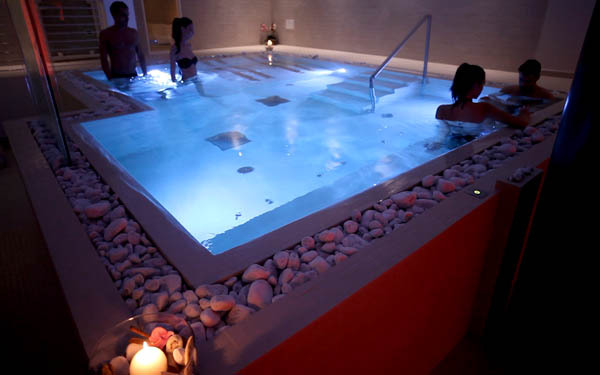 In the Beauty Area, guests can enjoy a number of wellness treatments such as Bamboo massage, chocolate massage, and karatè butter massage, and beauty treatments for the body and face for men and women, using natural products. 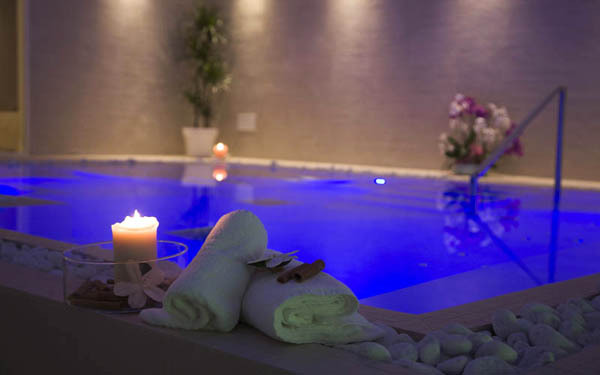 The Spa can also be booked for exclusive use in the evenings, accompanied by fruit, champagne and snacks. 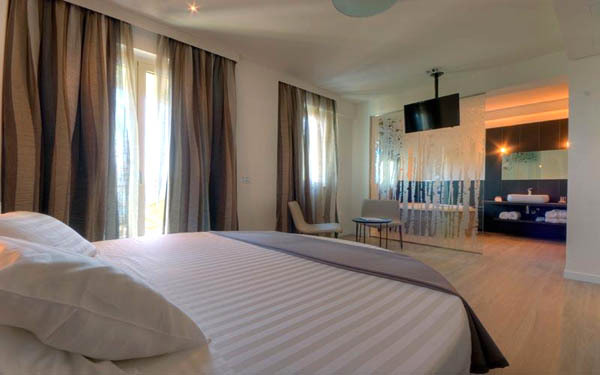 There are four types of rooms available to guests of the Smeraldo Suites & Spa. 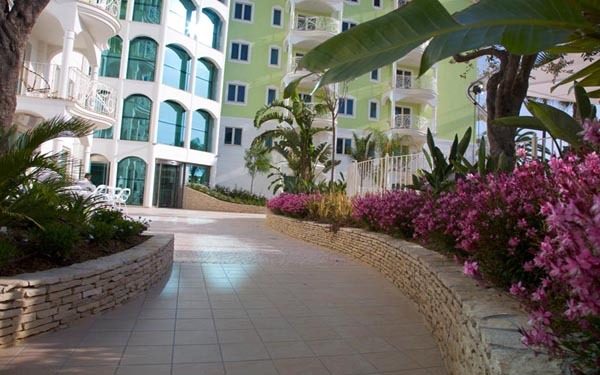 The options begin with the Comfort Room (bathroom with shower cubicle) with a balcony with views of the hill. 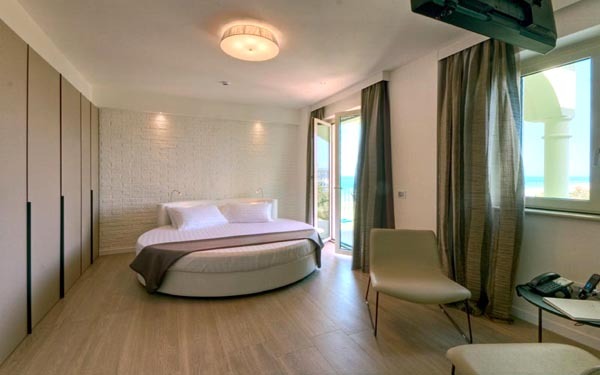 Next are the Superior Rooms (bathroom with hydro-massage bath) with a terrace with sea views. 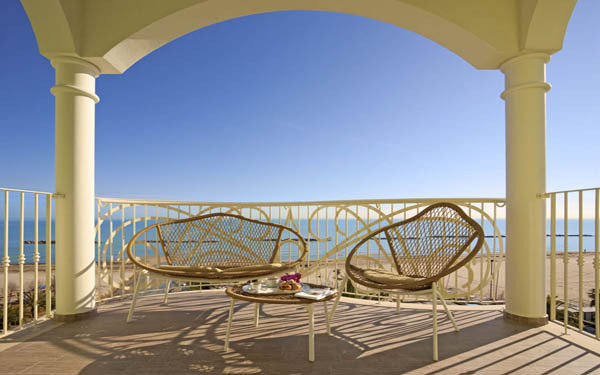 Then there are the Deluxe Suites with a round hydro-massage bath and views of the sea and the swimming pool, and finally the Prestige Suites, which have a living area, kitchen area, round hydro-massage bath and a balcony with sea views. 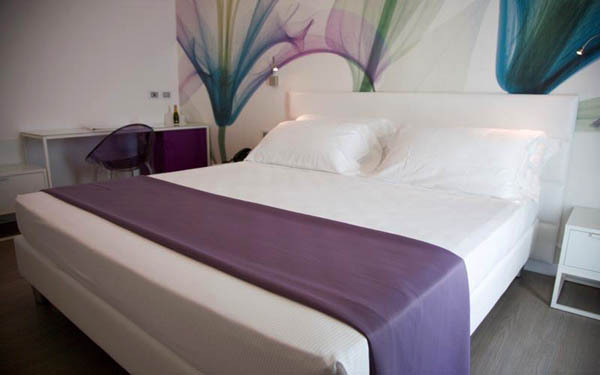 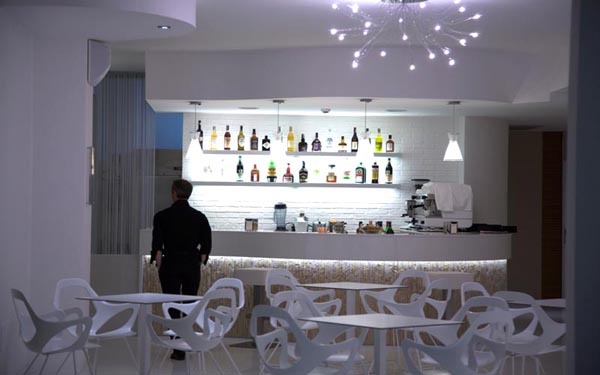 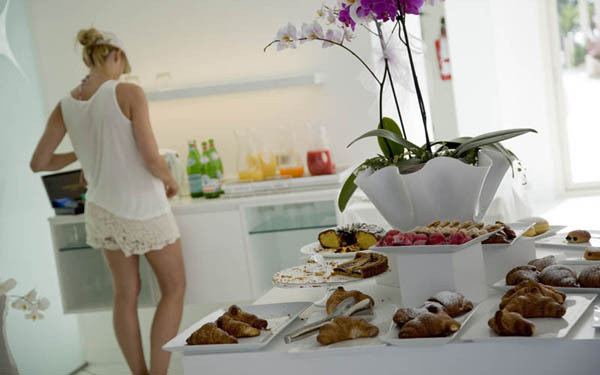 All accommodation is equipped with a telephone, satellite TV with Mediaset Premium channels, and a mini-bar. 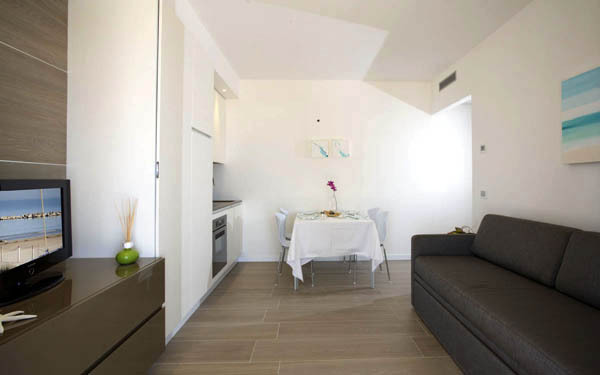 A number of Suite Apartments are also available, with Mono Suite, Bilo Suite, Top Family Suite and Exclusive Suite, all with a well-equipped kitchen or kitchen area. 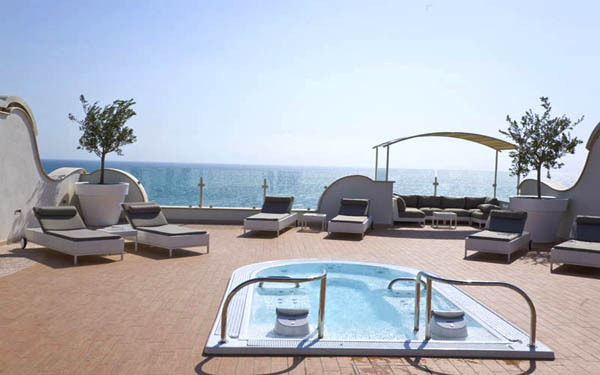 The Exclusive suite has a large terrace with a sea view and Jacuzzi. 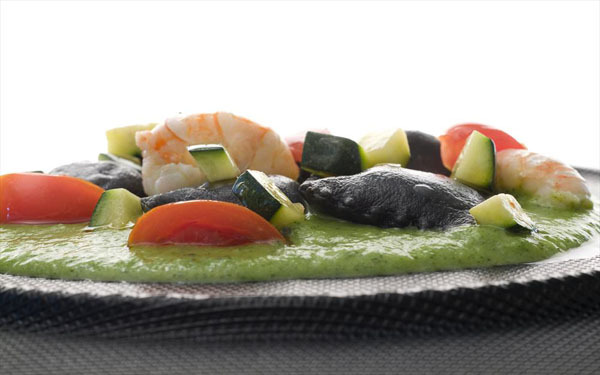 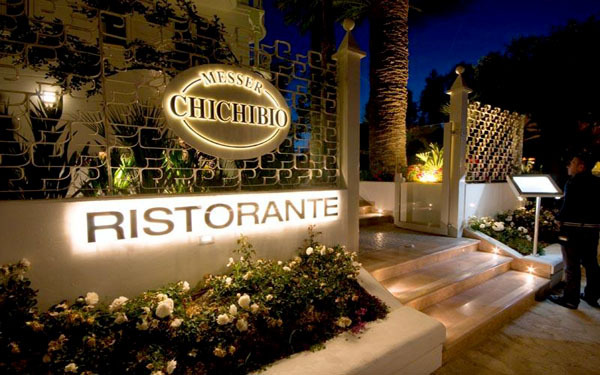 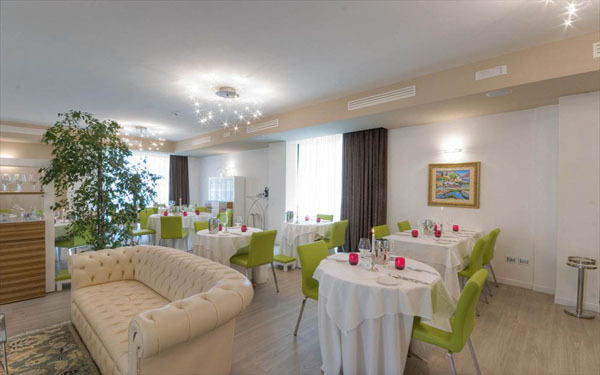 Operating with the Smeraldo Suites & Spa since 2012, the Ristorante Messer Chichibio is one of the most renowned and revered restaurants on the Riviera delle Palme, serving authentic and creative cuisine linked to local maritime tradition. 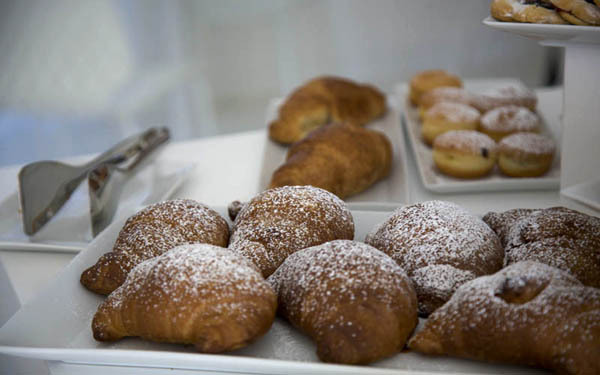 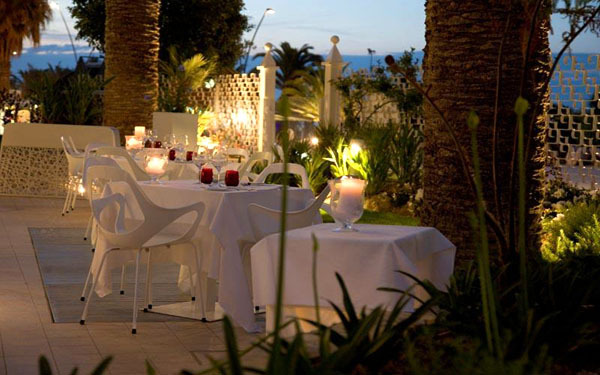 With outside dining areas for the summer, the restaurant offers a set menu containing a special spaghetti recipe and a mixed fried fish dish, or a taster menu, which includes à la carte first courses among its many delights. 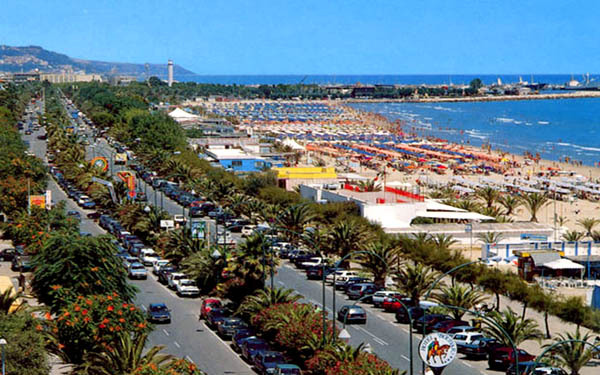 The town of San Benedetto del Tronto has a wide range of sports facilities as well as a spectacular cycle path that runs along the coast between Grottammare and Cupramarittima. 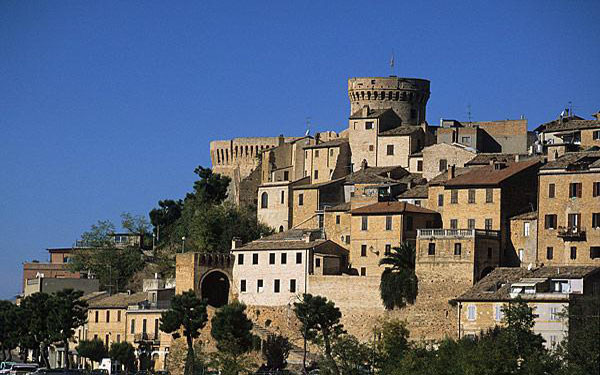 The historic centre of the town is full of architectural and historic gems such as the Rocca, a historic fortress from where the entire area can be admired in all its splendour, and the various churches and picturesque alleys. 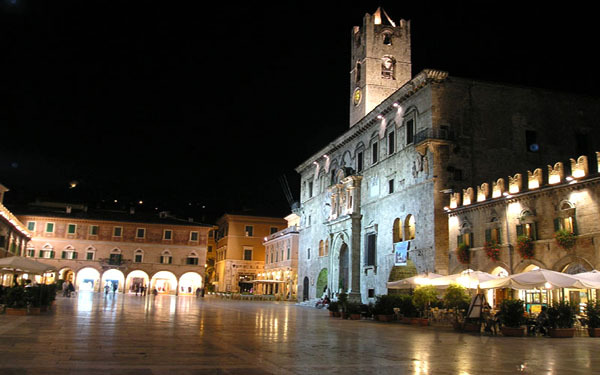 It is certainly worth a visit to the town of Ascoli Piceno, with one of the most beautiful squares in Italy, the town of Fermo with its Roman cisterns hidden beneath the square, or the small towns of Offida, Monteprandone, Acquaviva Picena and Ripatransone nestled in the hills. 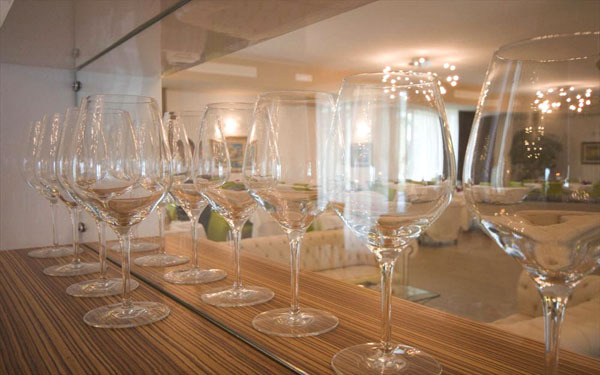 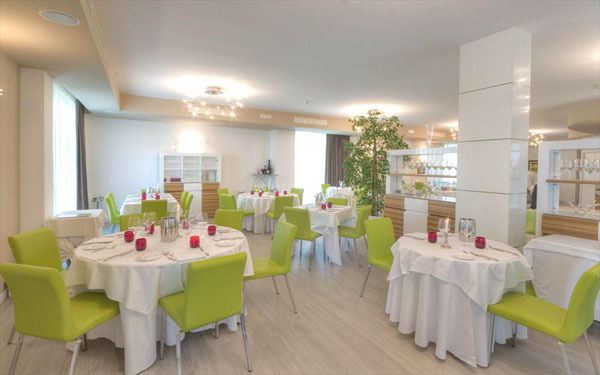 Wine and food lovers will be delighted by the selection of cellars and producers of Pecorino or Rosso Piceno Superiore wine to visit, and can try typical local food in some of the many restaurants in the area. 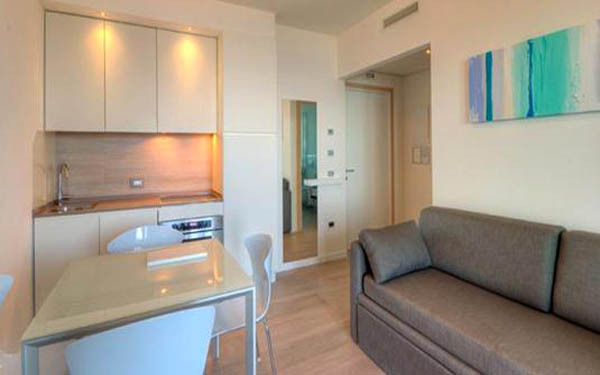 City tax 2,00€ per person/per day. 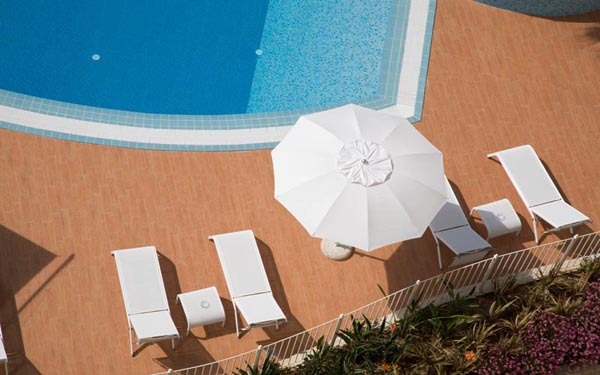 Child free until 12 years.